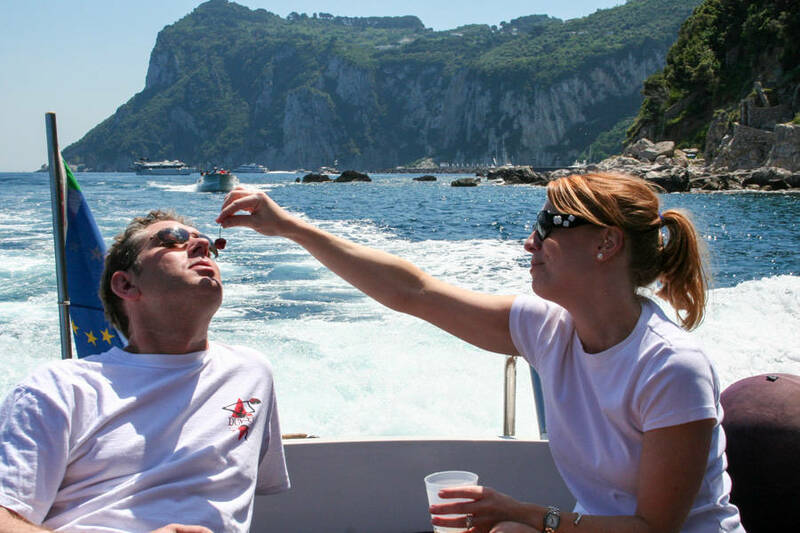 Capritime provides exclusive VIP service, luxurious cars and boats for our discriminating travelers who wish to arrive or depart from Capri in style, avoiding the maddening crowds synonymous with public travel and large groups of daytrippers. Capritime's exclusive transfer service is available throughout Italy, though for Capri, the usual points of arrival and departure are the airports and train stations in Rome and Naples. Upon your arrival at the airport or train station, one of Capritime's professional drivers will be waiting for you and will be holding a sign with your name on it. 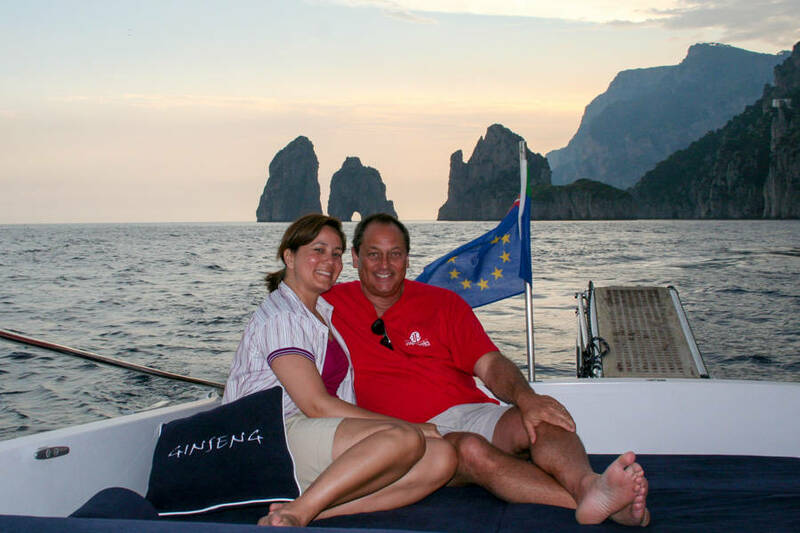 From this point on, you are in his capable hands and you can sit back and enjoy the ride to the port to embark for Capri. 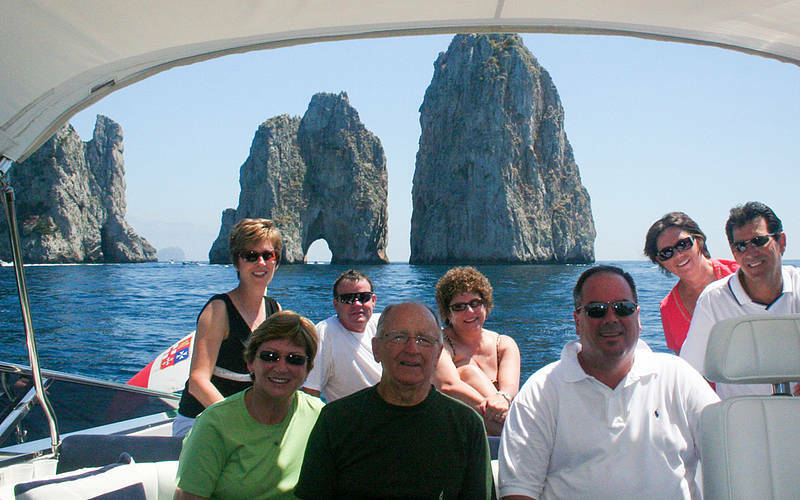 Here you have the option to take the public boat to Capri or one of Capritime's speed boats for an exclusive private boat transfer to Capri. 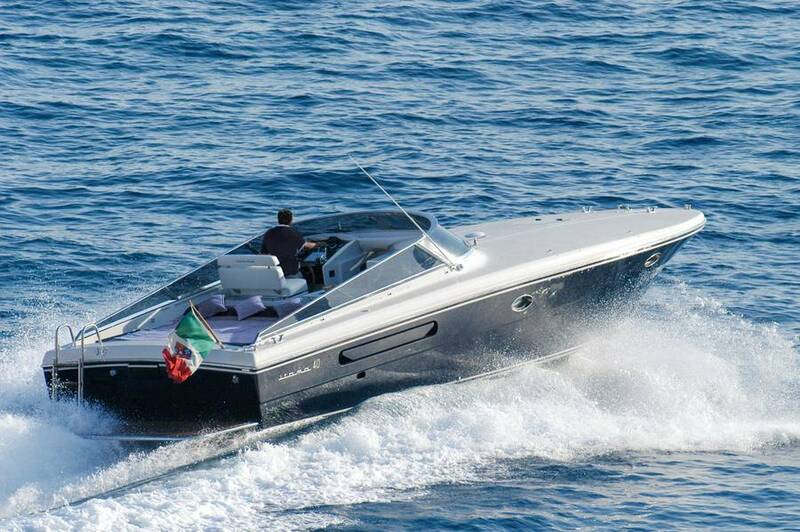 Speed boat transfers must be scheduled and confirmed by Capritime in advance. 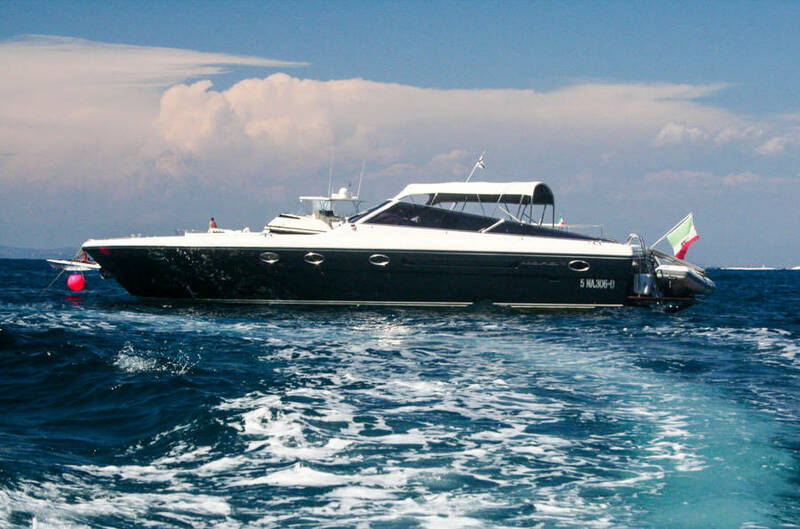 Our luxury speed boats are equipped with private cabins, WC facilities, CD players, a dining area and couches in the cabin and on deck, and spacious sun decks with comfortable cushions and pillows. 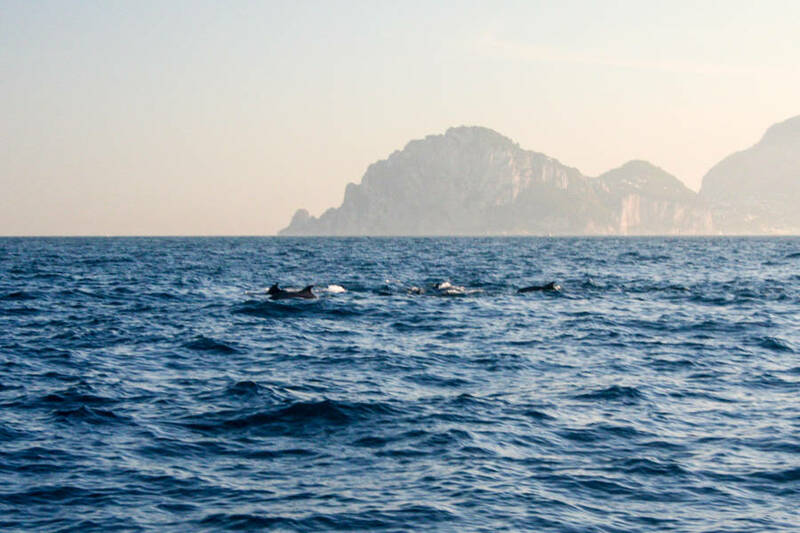 Upon your arrival at Capri, you will find one of Capritime's assistants waiting to welcome you to the island and to accompany you in one of the island's characteristic taxis to your hotel or villa. From the time you are greeted at your point of arrival until you arrive in your hotel room, your luggage transfer will be handled seamlessly, without care or worry to you. Contact Capritime to schedule your private land, sea, and/or helicopter transfers and we'll turn your travel to or from the island into a worry-free experience.